Hamburg, Germany’s second largest city and one of world’s biggest ports, is among the most popular tourist destinations in Europe. The people of Hamburg often call their city the most beautiful in the world. One may or may not agree with this bold claim but one thing is clear: Hamburg is a city where everyone is sure to find something to do. Did you know that Hamburg has more bridges than London, Amsterdam, and Venice combined? I have been calling Hamburg my home for five years and I love being a tour guide whenever friends and family visit. There are some sights that everyone should see on their first visit to Hamburg: the gorgeous town hall and the Alster lakes in the heart of the city, the historic Speicherstadt – the largest warehouse district in the world – as well as the nearby Landungsbrücken harbor promenade, and no visit is complete without enjoying the views of the Hamburg skyline from the tower of St. Michaelis church. But for me the most fun part of showing off Hamburg begins once the tourist must-haves have been covered and I can show my guests a little of what living in Hamburg is really like. For example, the things that the locals enjoy doing once a sunny weekend rolls around. Here are some of my favorite tips for a truly enjoyable visit of this beautiful city. In 2010 Hamburg was voted the greenest city of Europe and for a good reason: the city has countless gorgeous parks and green spaces. Don’t miss the Planten un Blomen in the heart of the city where you can wander through the gorgeous rose garden, enjoy a tea ceremony in the Japanese garden, visit the greenhouses of the botanical garden, or simply lie in the sun in one of the comfy chairs scattered all over the large park area. Throughout the year the park also hosts light and music fountain shows that are free of charge. Other large park areas include the Stadtpark that is favoured by BBQ lovers in the summers, and the Ohlsdorf Cemetery – the largest park cemetery in the world. Hamburg is the richest city in Germany and it is clearly reflected in the downtown shopping areas. 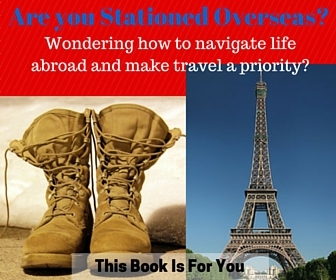 But don’t worry, between the shopping streets, malls, and shopping passages there is something here for every budget. Head to the small streets around Jungfernstieg for luxury shopping boutiques, to Spitalerstraße and Mönckebergstraße for popular fashion brands and speciality stores, and to the districts of Karolinenviertel and Sternschanze for indie designers and small vintage stores. Once you are done admiring the gorgeous red brick warehouses of the Speicherstadt UNESCO World Heritage Site, it is time to enjoy some of those import goods. Stop by the coffee roastery and sample some of their best produce accompanied by a cake or, if tea is more to your liking, visit the Meßmer Momentum tea house that not only serves great tea but also hosts tea seminars and tastings. If you walk through the Speicherstadt into the brand new HafenCity neighbourhood – currently Europe’s biggest inner city building project – you are sure to find more nice cafes and restaurants. When in the Hamburg harbour, pass by all the pricey harbour boat cruises offered at every corner and head straight to the Pier 3 of the Landungsbrücken. From there you can hop on the public transport ferry (line 62) for a ride around the port that costs no more than a standard public transport fare. Sit down by one of the tables on the upper deck and enjoy the sights until the end stop of Finkenwerder on the other side of the river and back. 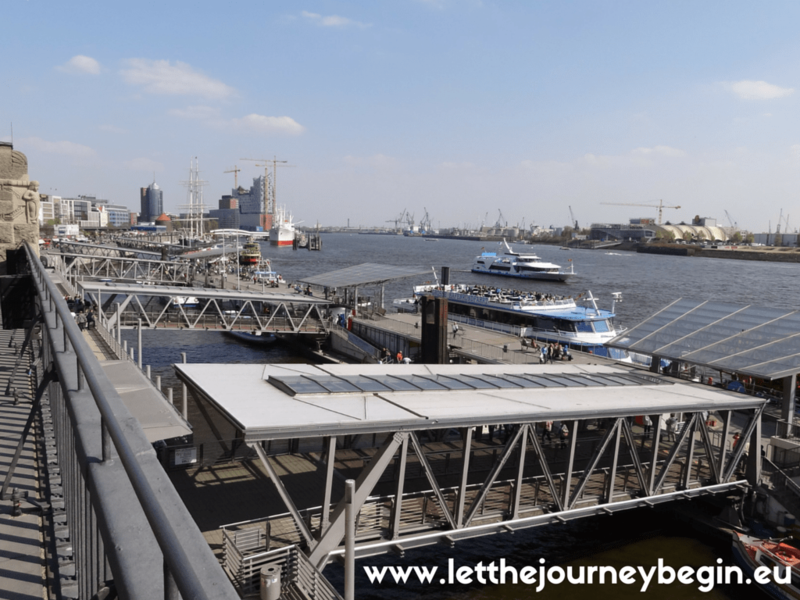 Or use the ferry as a hop-on-hop-off shuttle and get off at some of the stops to explore the fish market, climb on the roof of an office building shaped like a ship for views of the port, visit the museum harbour at Övelgönne, or relax on one of the river Elbe beaches. As most German cities, Hamburg is very bicycle friendly. The city’s StadtRad service that allows you to pick up and drop off pretty red bicycles at any of the numerous stations scattered throughout the downtown area makes it easy also for tourists to have a bicycle ride. The best part: the first half an hour is for free! Take a bicycle and drive through the beautiful Old Elbe Tunnel that was a technical masterpiece when it first opened in 1911 and is still in use allowing crossing to the other side of the Elbe River for great views of the harbour. Or drive around the large Alster Lake enjoying sights of luxurious villas and sailing and rowing boats on the lake. 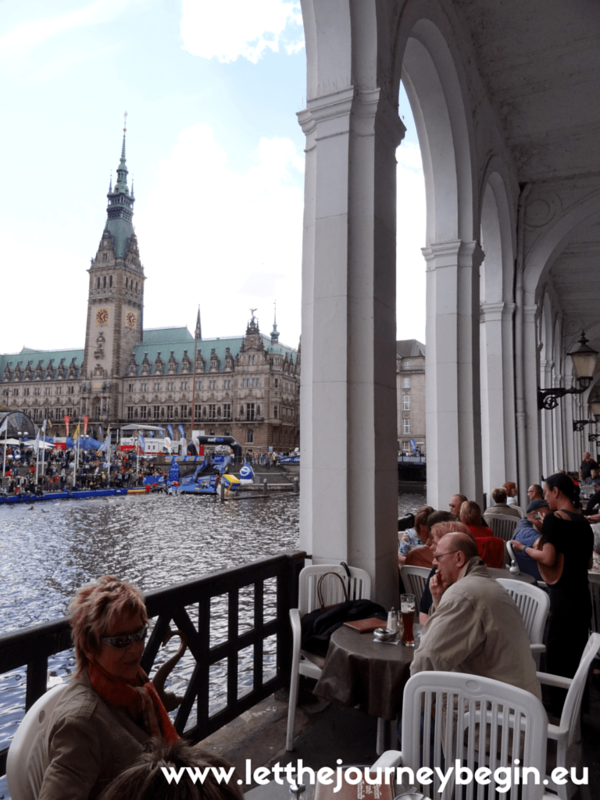 Hamburg is a maritime city no visitor should leave without trying some local fish delicacies. If you are feeling adventurous you can visit the city’s legendary fish market that opens at 5 am on Sunday mornings and sells not only fish of all sizes and taste directions but also other delicacies and caters to the last night’s party crowd. If you want to sit down for enjoying that obligatory fish meal visit a restaurant in the Portugiesenviertel, literally the Portuguese district, opposite the harbour or one of the restaurants near the new fish market in Altona (Große Elbstraße 137). Hamburg is also known for its vibrant nightlife. The area of Reeperbahn, nicknamed “the sinful mile”, is Europe’s largest red light district and here you can find clubs, discotheques, and bars aplenty. If you’re a Beatles fan, there are several clubs here where the band played back in the 1960s before they reached world fame. If you want to experience a proper night out, know that the life on the Reeperbahn only truly begins after midnight and check out also the adjacent streets, e.g., Große Freiheit, Hamburger Berg, and Hans-Albers Platz. Want to have a night out but in more calm surroundings? Another nightlife area favoured by the locals is the Sternschanze district. The Blankenese district is one of the richest and most beautiful parts of Hamburg. Drive to the metro station “Blankenese” and take a walk towards the river Elbe through the Treppenviertel, literally the district of stairs. This part of the city with its 5000 stairs and beautiful villas and mansions has a Mediterranean flair, especially in the summer. Take the most scenic route through the little streets and don’t worry about getting lost – as long as you keep on moving downwards you will end up at the river promenade. Once there you can go for a stroll along the river or just enjoy the beach and wave at the passing ships. Germans love markets and the people of Hamburg are no exception. In addition to the more common farmer’s markets, going to a flea market is a favorite weekend activity for many locals. A weekly favorite is the Flohschanze market where one can find anything from antique furniture to vintage clothes, from second hand bicycles to used books. A little further from the city center is the monthly Kulturflohmarkt Barmbek that forbids selling anything new on its premises. You can find information about more Hamburg flea markets here and here. The Hamburg Zoo – Tierpark Hagenbeck – was opened in 1907 by Carl Hagenbeck Jr. as the first zoo in the world that uses open enclosures and moats instead of cages. Today it is still owned by the Hagenbeck family and thus is the only privately owned zoo in Germany. The Hagenbeck Zoo is a great place to spend the day, especially if you’re travelling with kids. You can feed the elephants, visit the penguins, ice bears, and walruses that live in the Eismeer (ice sea) enclosure, explore the tropical aquarium, and much more. I wanted to stop at 10 tips but there’s something that I just have to add. Hamburg is very close to many other beautiful places to visit so, if you have a little time to spare, consider making a short trip! The towns of Bremen, Lübeck, and Kiel are each only an hour away by train, and the beautiful small towns of Lüneburg and Stade are even included in the city’s public transport network making a short trip not only convenient but also very affordable. Enjoy! 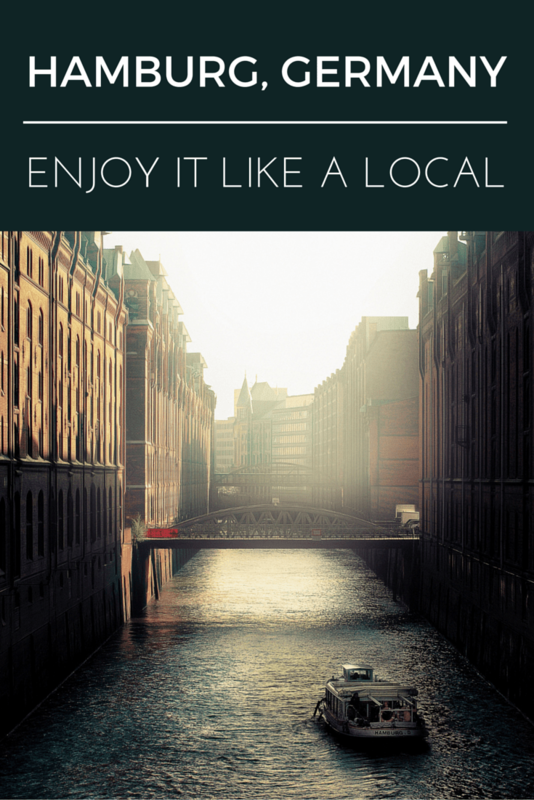 Read reviews to find the perfect place to stay in Hamburg here. Compare to find the current cheapest accommodation in Hamburg. Stay at your own personal apartment or home while in Hamburg. Have you explored Hamburg? What are some other insider tips that you found while seeing the city? Ilze is a social researcher and an intercultural trainer, a mom and a blogger. Originally from the small Baltic country Latvia, her path of education brought her to Northern Germany where she met her future husband and decided to stay for a little longer. 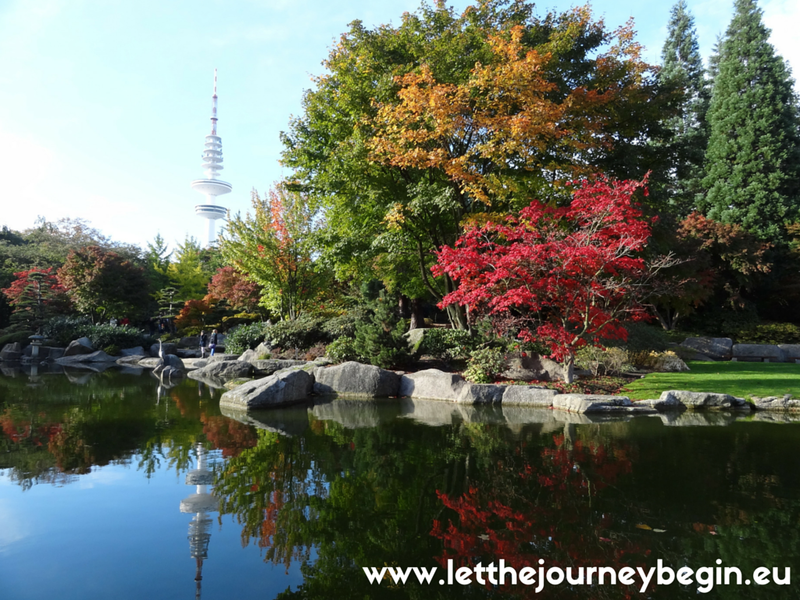 Ilze blogs about her adventures in expat life, as well as trilingual and multicultural parenting at Let the Journey Begin. You can also find Ilze on Facebook and Instagram.